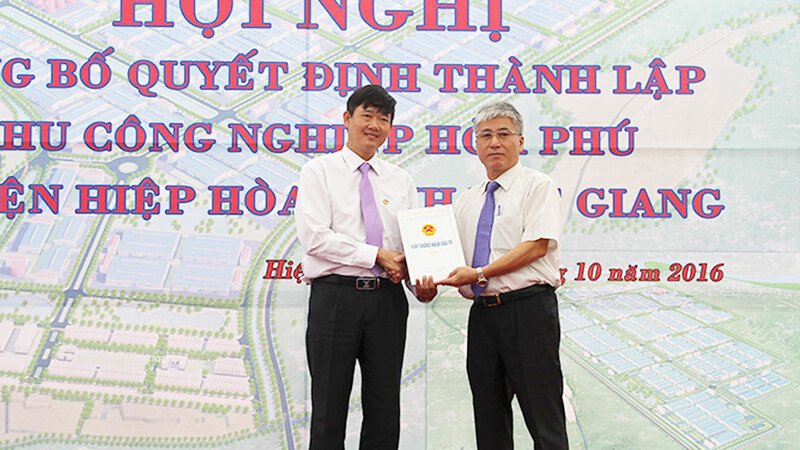 (BGO) – The People’s Committee in the northern province of Bac Giang switched the investor of construction and infrastructure trading in Doan Bai Industrial Cluster (IC) (Hiep Hoa district) from Hiep Hoa district People’s Committee to ASIC Investment Joint Stock Company (Bac Giang city). 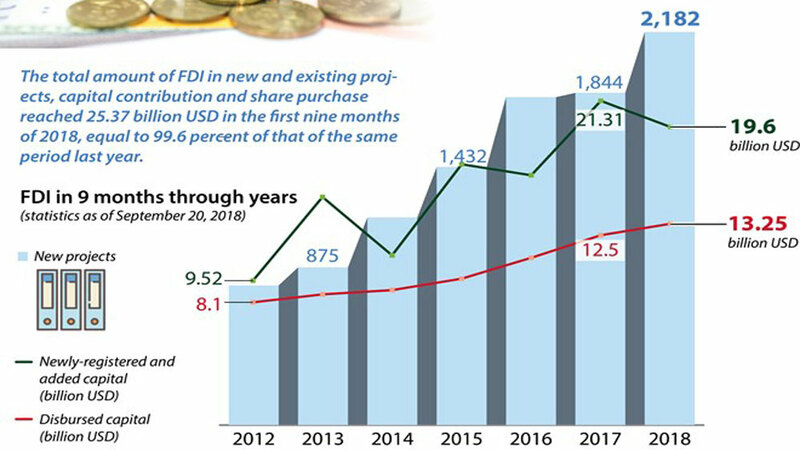 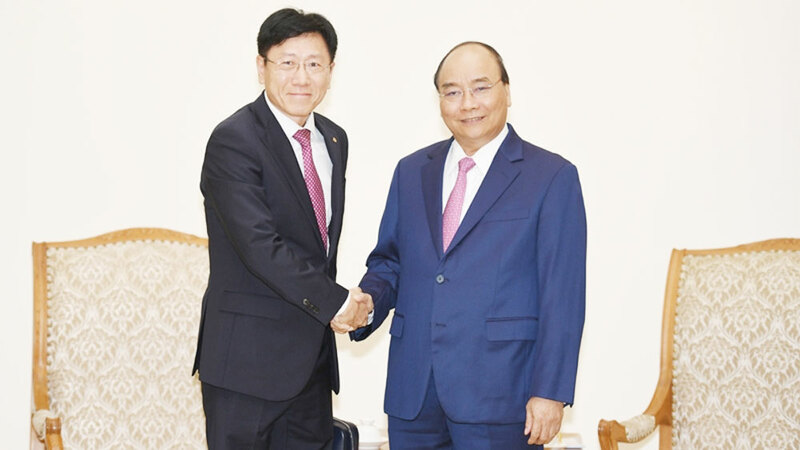 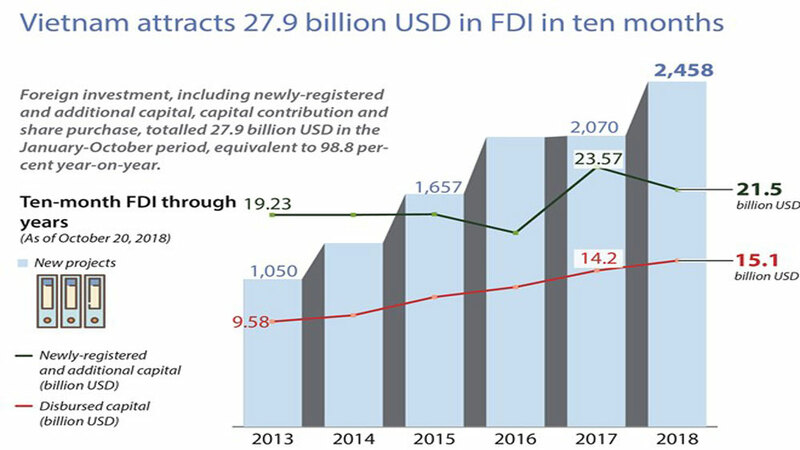 The IC will be expanded up to 70 hectares from the initial plan of over 42 hectares with a total cost of nearly 460 billion VND (19.7 million USD) mobilized from enterprise’s budget and other sources. 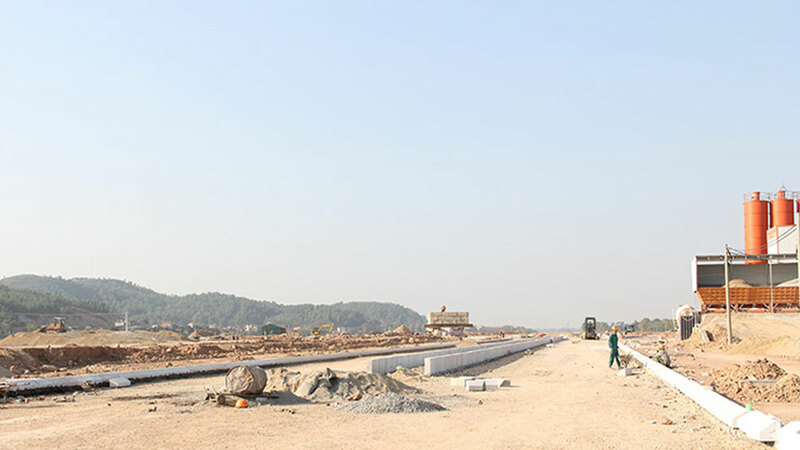 After the expansion, nearly 52 hectares in the IC is industrial land and the remaining areas are used for public administrative service, technical infrastructure, tree planting, car parking and transport. 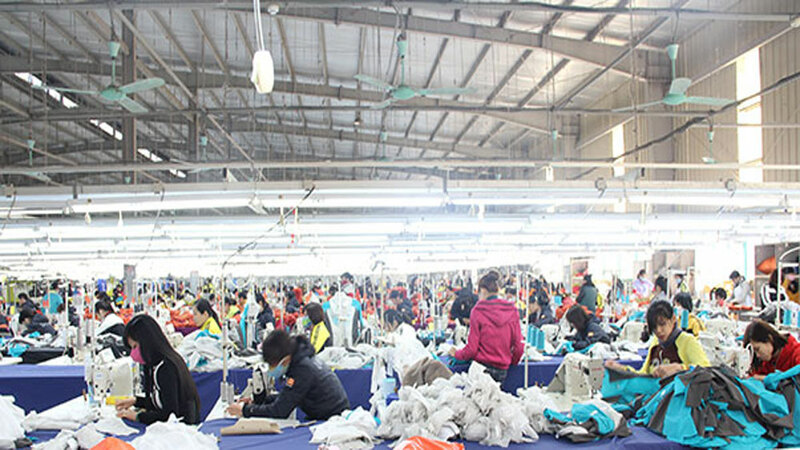 The major sectors include garment, mechanical manufacturing, electric equipment, electronic component, hi-tech products, construction equipment and machine and other support industries. 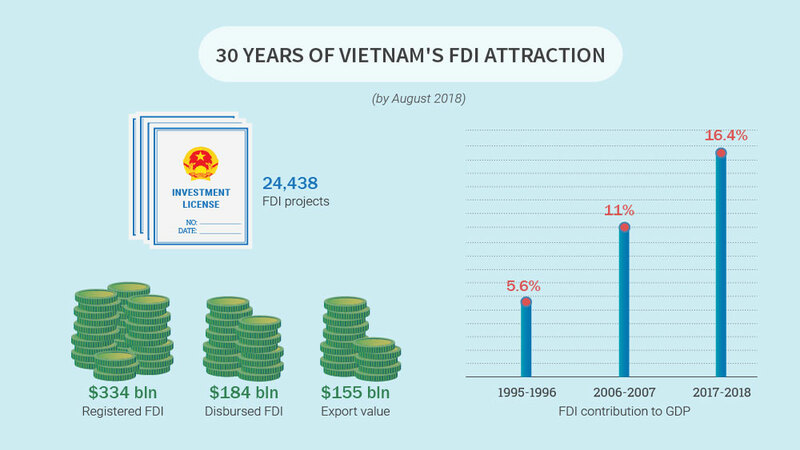 According to the Department of Industry and Trade, the project is valid in 50 years. 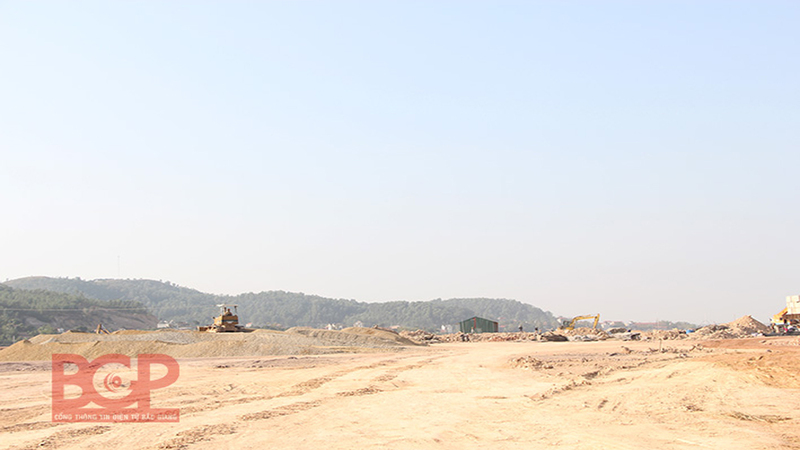 The investor strives to finish the compensation for the land clearance, make the infrastructure construction investment project and environmental impact assessment as of this year. 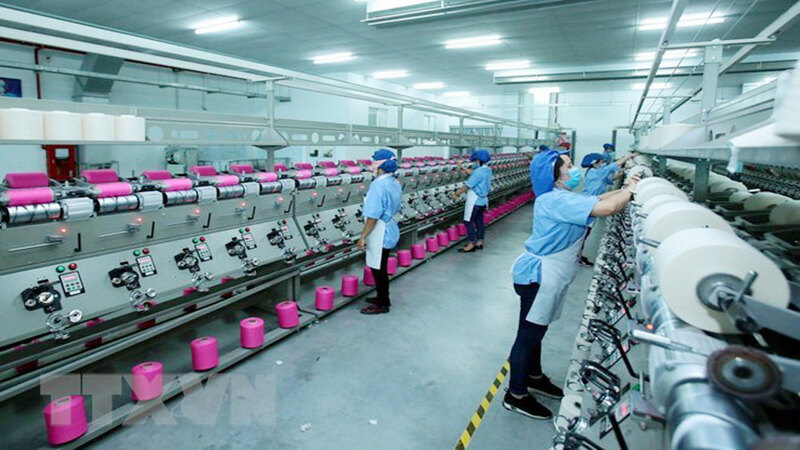 In 2020, it targets at basically completing the infrastructure, putting the wastewater treatment station into operation, attracting the sub-investors while reaching 100 percent of occupancy rate in the industrial area in 2021. 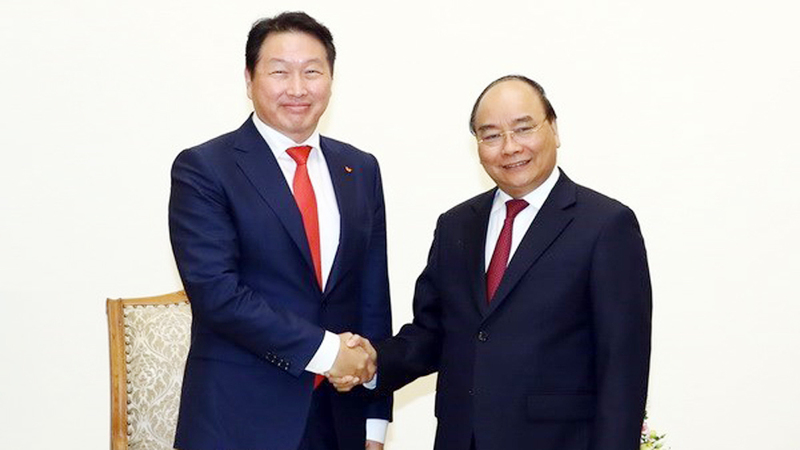 (BGO) –The Management Board for Industrial Parks (MBIP) in the northern province of Bac Giang has issued the investment certificate to Samkwang Company Limited (Republic of Korea), allowing the investor to build Samkwang electronic component factory in Quang Chau Industrial Park (IP) in Viet Yen district. 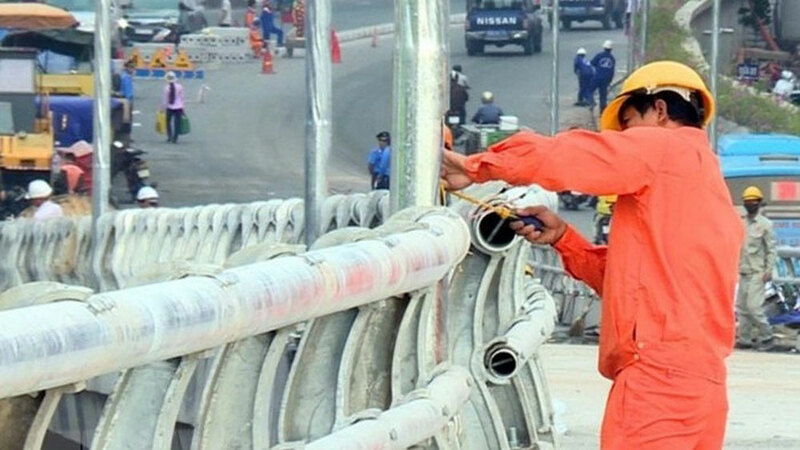 (BGO) – The Department of Industry and Trade in the northern province of Bac Giang has reported consulting the provincial People’s Committee on handling over some industrial clusters (IC) to the enterprises for infrastructure investment, realizing the policy to boost up the socialization and attract private capital to develop the IC infrastructure. 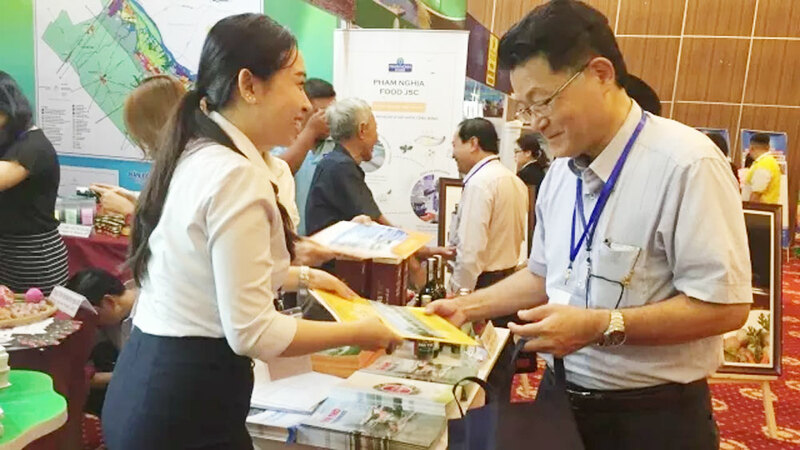 (BGO)- In the first 6 months of 2018, Bac Giang province attracted 22 investment projects in industrial parks (IPs) including 1 domestic direct investment (DDI) and 25 foreign direct investment (FDI) projects with the total registered capital of 10 billion VND (440,000 USD) and 106.3 million USD respectively. 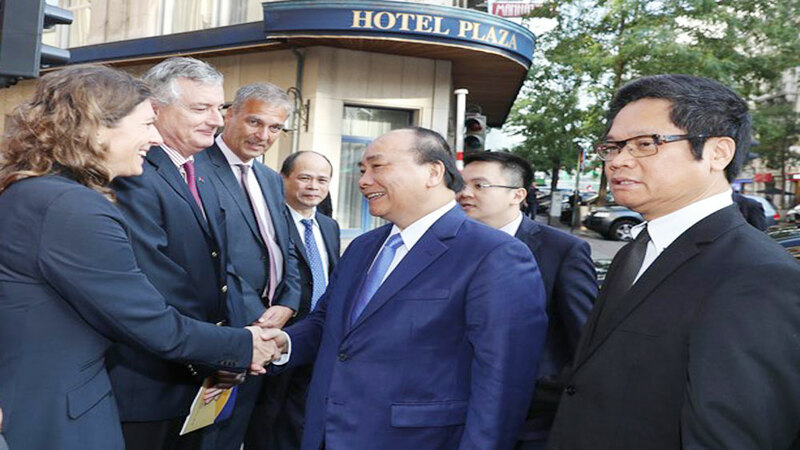 (BGO) - Vice Chairman of Bac Giang provincial People’s Committee (PPC) Duong Van Thai had a working session on 18 June with the provincial Industrial Zones Authority (IZA), leaders of some provincial departments, sectors, localities and infrastructure investors on situations of infrastructure investment and industrial parks (IPs) management in Bac Giang province. 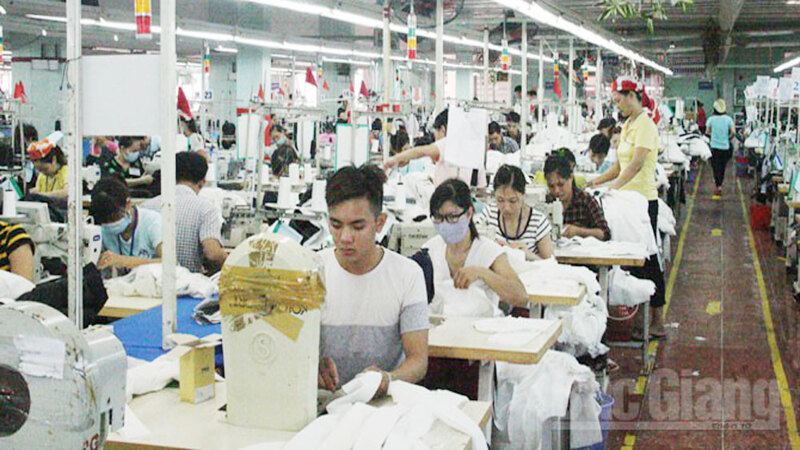 (BGO) – The Bac Giang provincial People’s Committee has decided to set up Huong Son Industrial Cluster (IC) with the scale of 75 hectares in Huong Son commune, Lang Giang district, including about 60 hectares of industrial land and the remaining area of the tree, water surface, technical infrastructure, transport among others.